Every ingredient we use has a true purpose and a rich history, often going back thousands of years. We carefully select ingredients, ensuring each one is sourced ethically, cultivated sustainably and nourishing for all skin types. Grape seed oil is a light, nutrient-rich remedy that has been used for over 6,000 years. Throughout that time it has been part of many medical applications - particularly for skin treatments. With our grape seed oil, we continue a long tradition of preserving moisture and protecting skin. The world’s oldest book about plant medicine, Shennong Ben Cao Jing, hails reishi as the premier noble herb. Today, modern science upholds this ancient wisdom. Not only does reishi contain one of the most powerful anti-inflammatory compounds found in nature but as a true adaptogen it helps create balance, protect the skin from stress and build resilience. Over the centuries, Prickly Pear has played an important role in many civilizations. Berber women used it to protect their skin from the arid North African climate. It’s also been a staple of folk medicine in Mexico, China, South Korea and Italy. The skin-toning oil from this cactus contains super antioxidants, making it an ideal anti-aging treatment. Let’s return to the pages of the Shennong Ben Cao Jing, one of the founding texts of Traditional Chinese Medicine. There, alongside writings on reishi, you’ll find accolades of cannabis. 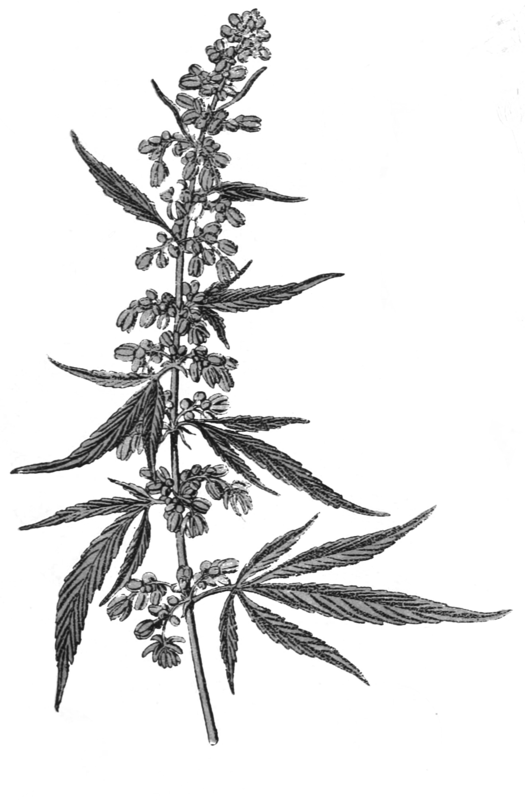 While the seeds from the cannabis plant contain no THC, they are abundant in essential fatty acids. The unique, perfectly balanced ratio of ESAs found in hemp seeds create the ideal treatment for skin. The Helichrysum flower has an unparalleled ability to support and heal the skin. It has been used for centuries in the Mediterranean region, where the Grecians ritually offered it to the gods. Today, many deem it to be the best healing oil because it can reduce inflammation, accelerate wound recovery and even alleviate mental stress. The cedar tree symbolizes strength and stability. And the constituents found within its wood live up to this image. Cedar carries the grounding power of nature while protecting skin from toxic particles, inhibiting the clogging of pores and providing moisture where its most needed. Thought to be one of the first essential oils ever created, cedarwood continues to help us foster better skin and deeper wellbeing. Rosemary is native to the Mediterranean where it can be found growing along coastal cliffs. Historically, it was used to improve memory, heal wounds and honor sacred occasions. We harness an extraction of rosemary leaves to naturally uphold the potency of our formulas. In addition to protecting against oxidization, rosemary moisturizes, tones and stimulates cell renewal.